This photo combination shows the different stages of the moon during a lunar eclipse as seen from the Griffith Observatory in Los Angeles, on Saturday. 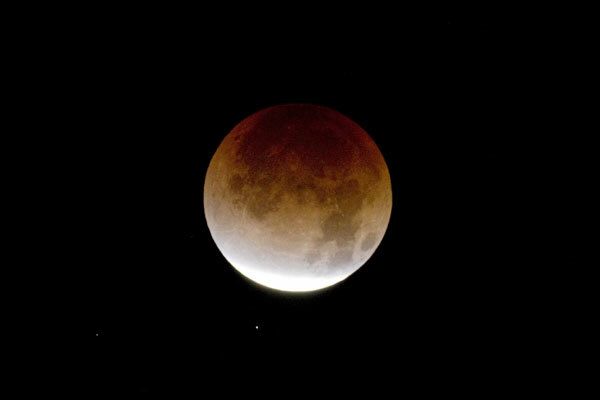 The moon turns red as the earth passes between the moon and the sun during total lunar eclipse of the moon seen in Tokyo on Saturday. 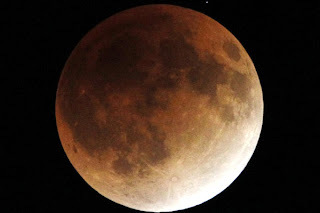 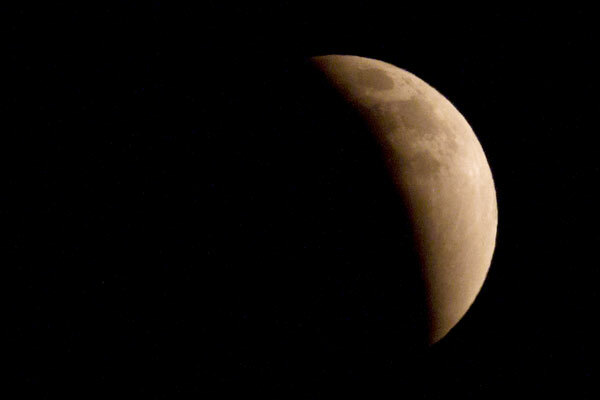 The moon seen from Manila, Philippines, during a total lunar eclipse on Saturday. 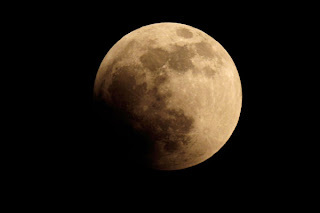 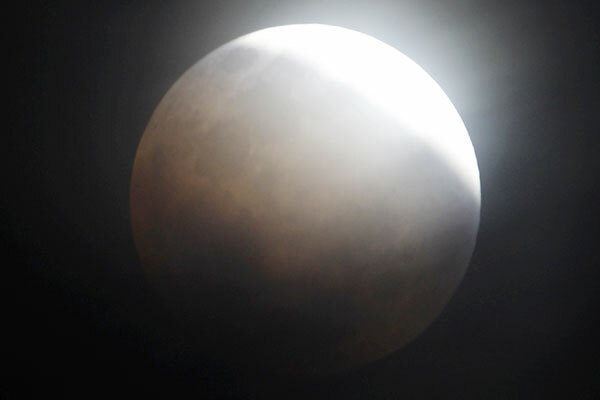 The Earth casts its shadow across the moon's surface during the lunar eclipse in New Delhi on Saturday. 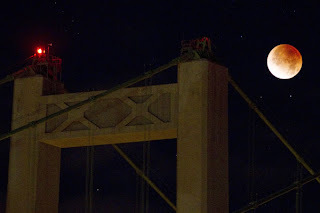 The moon is seen in the sky during a lunar eclipse near the Narrows Bridge in Tacoma, Washington on Saturday. 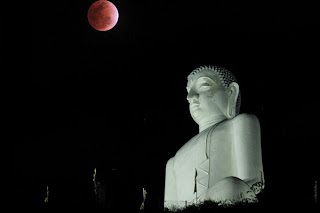 A lunar eclipse is seen in the sky beside a statue of Buddha in Kurunegala, Sri Lanka on Saturday. 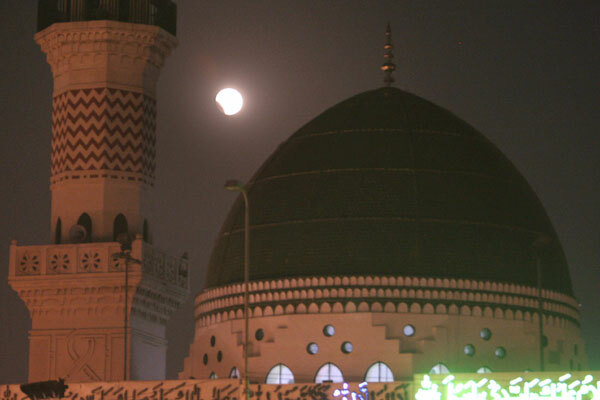 A lunar eclipse is seen in the sky beside th famous Sufi shrine, Data Darbar in Lahore, Pakistan on Saturday.